Gather Resources without riding and everybody loses their minds. BUT SE TE VA EL WIFI. 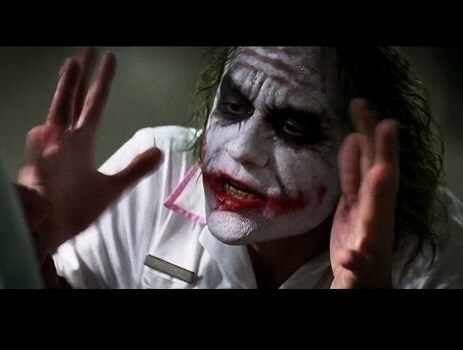 One celebrity breaks up and everybody loses their minds. MAYBE ITS TIME TO CHECK THEIR OWN BIAS 1ST! Tom tells a teensy joke and everyone goes crazy! elle: es-tu langue ta graine?